“We are proud of our membership in the UN Global Compact, which establishes sustainability commitments for Advania Norway and the whole Advania Group. 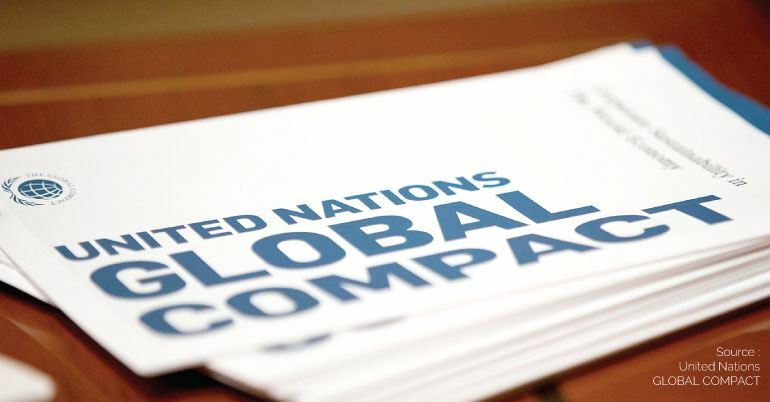 The principles of the Global Compact provide important guidance in sustainability and broaden our focus to encompass human rights, labour rights and anti-corruption, in addition to Advania Norway’s existing environmental initiatives,” comments Silje Korshavn Grønstad, HR Manager, Advania Norway. For a number of years, Advania Sweden has based its sustainability efforts on the Global Compact's ten principles in the areas of human rights, labour rights, the environment and anti-corruption, and has issued a report every year in accordance with the principles of the GRI (Global Reporting Initiative) standards. As a Global Compact member, the entire Advania Group will issue a consolidated sustainability report every year and contribute financially to the Global Compact’s activities. 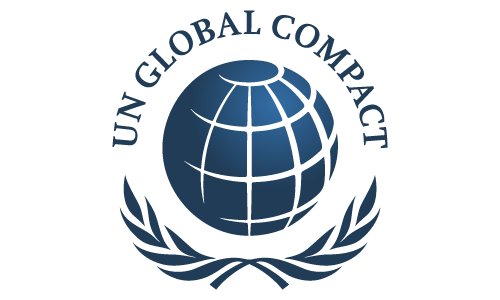 “Becoming a member of the UN Global Compact signals a clear commitment on the part of Advania’s management. We are taking a stand on important human and environmental values and aim to be transparent about the development of our sustainability efforts,” says Grønstad.